BMW has announced that they will be opening a new autonomous driving development center in Unterschleissheim near Munich. Once the new autonomous driving centre is built, BMW will use it to develop self driving technology and it will house more than 2,000 BMW staff. The BMW iNEXT is scheduled for release in 2021 – self-driving, electric and fully connected. 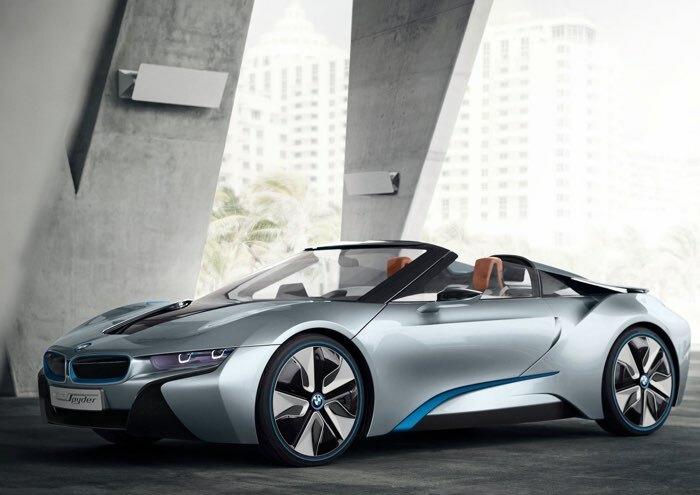 A whole range of highly-automated models from all BMW Group brands are set to follow. To achieve this aim, the BMW Group is combining its development expertise in vehicle connectivity and automated driving at a new campus in Unterschleissheim near Munich. Upon final completion, more than 2,000 employees will work on the next steps towards fully-automated driving, from software development to road testing, at the new location. “The road to fully-automated driving is an opportunity for Germany’s automobile manufacturing base. The decision to develop and road-test these vehicles in the Munich area illustrates how the BMW Group and the whole region can benefit from this shift in the automotive industry,” explains Klaus Fröhlich, member of the Board of Management, responsible for Development at the BMW Group. You can find out more details about the new BMW autonomous driving centre over at BMW at the link below.